I did a live video review again but with a little twist. For the people not interested in the whole testing process and the exact numbers, I have a quick section in the beginning where I basically reveal what the results of the tests are. After that, there is a longer part where I take you along while testing all the cables. Check it out! If you want to buy one or maybe even a few of these charging cables (it works best if you have a few, one for all the places you charge your phone since the plug stays inside of the phone). If you watched the video, I will list them in order of being worth buying. New, they now also have black versions of these cables! 3. 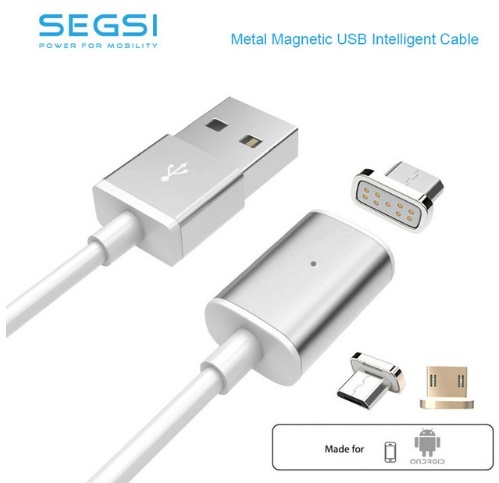 Magnetic USB-C cable of good quality! Remember, with the adapter it all depends on what cable you combine it with. 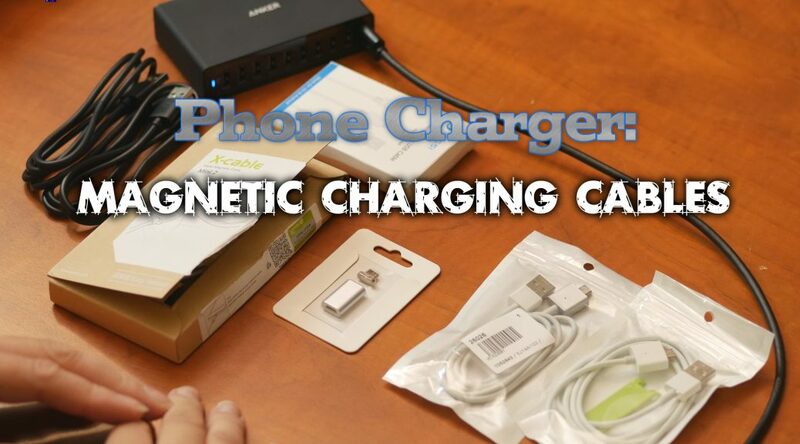 Take a look at at this post about charging cables. Moving on we get to the lesser quality cables according to my tests. Still, I wouldn’t call these horrible, especially for the price. Other than these I really can’t recommend any other versions. Looking around on Amazon and Aliexpress cheaper cables can definitely be found but as we saw in the video, the quality is related to the price. If you are looking for a decent magnetic charging cable, they are certainly out there but take care and get a decent one. The cheap one’s will only disappoint and frustrate you in the end. Thank you! This is the information I’ve asked the Internet for. I bought one magnetic cable for my ipad and it was only ok because the magnet was low strength. I want one for my phone, and this has helped me. I ordered one for me from wsken.co I watched on some yt video and that guy explained everything about design and patent.This product is very useful while i’m driving and using my mobile as navigation system. 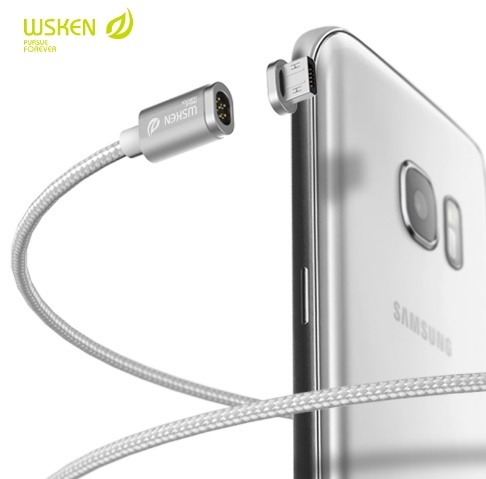 Easy to connect without looking, also other can connect with there phones because this cable supports all phones android and iOS. And that is what make him different from other cables.